Established Manchester Nursery SOLD by Redwoods Dowling Kerr. 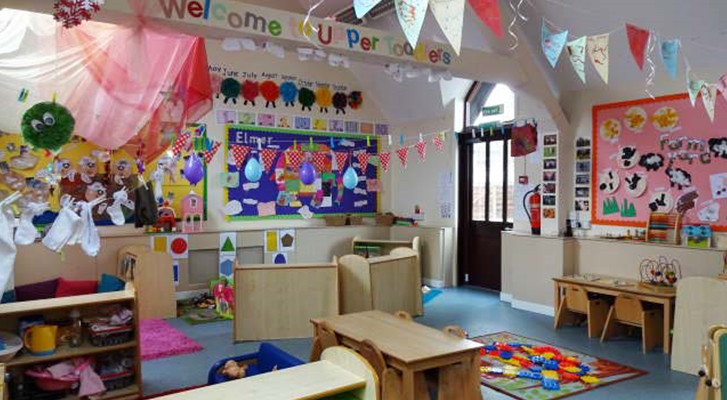 Founded in 2002, Sylvan Court Day Nursery has since cultivated an immaculate reputation for creating a bright, fun and inspiring environment. Providing full and part time day care for up to 68 children up to the age of 5, the nursery’s high quality was recognised after being awarded a “Good” rating by Ofsted. After establishing the setting 17 years ago, Jayne Lynch is now looking forward to a peaceful retirement after selling Sylvan Court to an ambitious new owner, attracted by the nursery’s location.